Always felt excited with the underwater world?? 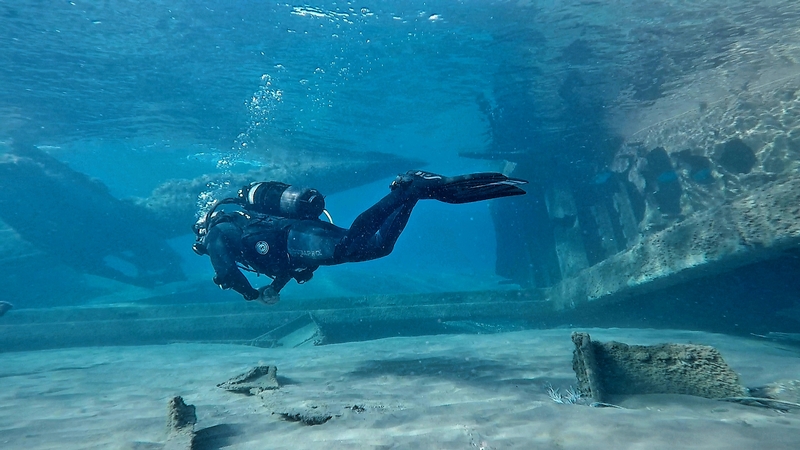 You can start know your PADI Open Water Diver course, which it will help you develop skills and knowledge, so that you can dive safely with your buddy. Cost: €395 Including full package (book, RDP, DVD) Certification card, scuba gear for the course.